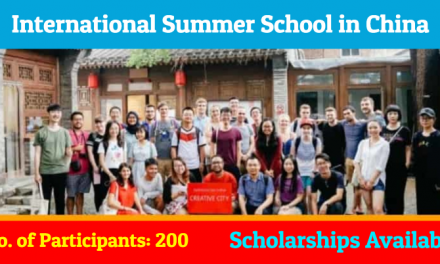 Apply for the funded International Summer Program for Pakistani students in Indonesia. 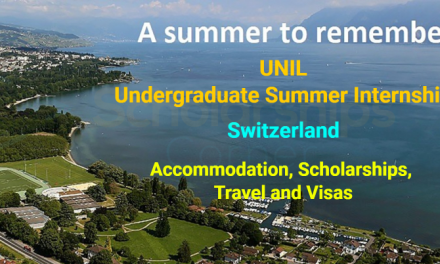 This is a two week summer program at Universitas Airlangga where you can get a new way of learning new culture and contribute in its community development. 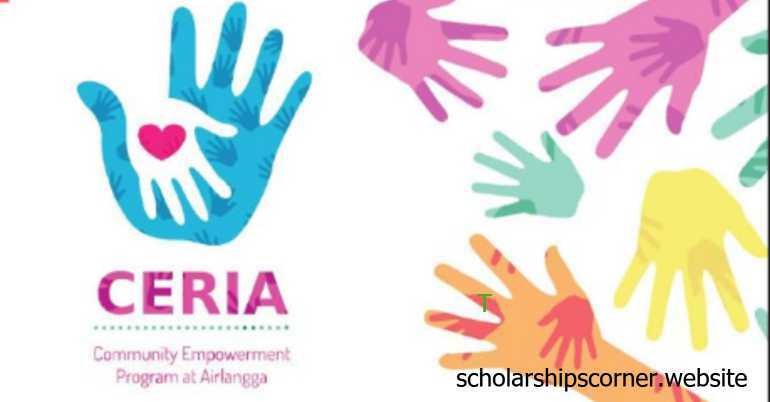 CERIA (Community Empowerment Program at Universitas Airlangga) is a community empowerment program designed to help the disadvantaged society by involving students as part of community development. This program aims to enable communities to increase control over their lives. Both international and local participants will expose themselves to real-world problems. Therefore ideas can be transformed into action and action into services for the society. Note: Visa fee to Embassy in Islamabad: 50 $ and Return air ticket by using Air Malindo or Srilankan Airlines: 60,000 PKR. Campus B, Universitas Airlangga, Surabaya (60115), Indonesia.